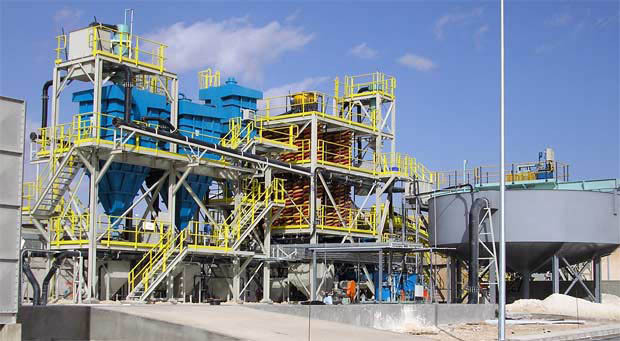 Floatex have designed and installed the majority of the industrial silica sand process plants within the UK and many of the major installations in Europe. Our reputation for producing high quality process equipment for silica sand has resulted in orders from customers around the world. In an industry where contamination by misplaced particles is measured by grain counts and chemical contamination by parts per million, Floatex have developed a range of equipment that is unsurpassed for accuracy and efficiency.